About three weeks ago, I wrote about the personnel changes made at the LISD high school band level. 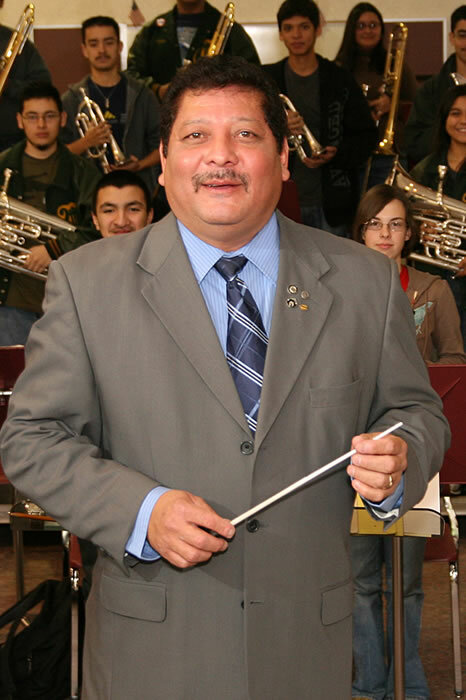 As the new Fine Arts Director, Mr. Carlos Luna saw it fit to install a new head band director at Martin High School, and name his own successor at Nixon High School. Easy enough, no? Switch people around and everybody is happy. Well, not quite. Sources tell me that Mr. Rudy Montalvo was so bothered by his removal from Martin H.S. that he declined to take the assistant job at Cigarroa. Instead he made the move to United South H.S. to be an assistant to Francisco Sosa. (Montalvo was replaced as head director at Martin by Robert Castro.) 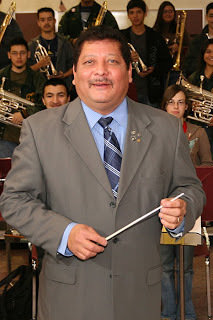 So not only is Cigarroa now lacking a percussion instructor, as Mr. Montalvo was going to fill that position, but apparently, nobody wants to be head director there too. Mr. John Spillane, head director at Cigarroa up until last year, was moved to Nixon to take over Mr. Luna's old job. Four people have been asked to be head director at Cigarroa, but all have supposedly declined the offer. With four weeks to go before classes start, the south side school program faces the probability of being in complete disarray. Meanwhile, over at Christen Middle School, the band director there decided to move over to United South Middle as an assistant than to have to work under the direction of Carlos Luna. So far a bad start for Mr. Luna, and the LISD band programs. When each band should be getting ready to train its incoming freshman class, and putting together a halftime show that'll eventually be used in UIL competition, uncertainty reigns. It's going to be a shaky situation over at LISD. Apart from each program having to get its proverbial act together, directors are going to have to deal with Mr. Luna's scurrilous outbreaks. Whether more people jump ship remains to be seen. And the success that LISD bands have experienced in the past may be a ways off. Good luck to them.